Medical content marketing is not to be confused with advertising. With advertising you push a message to a certain target audience. With content marketing you put content in place for anyone who decides to search for it, so they can find it. 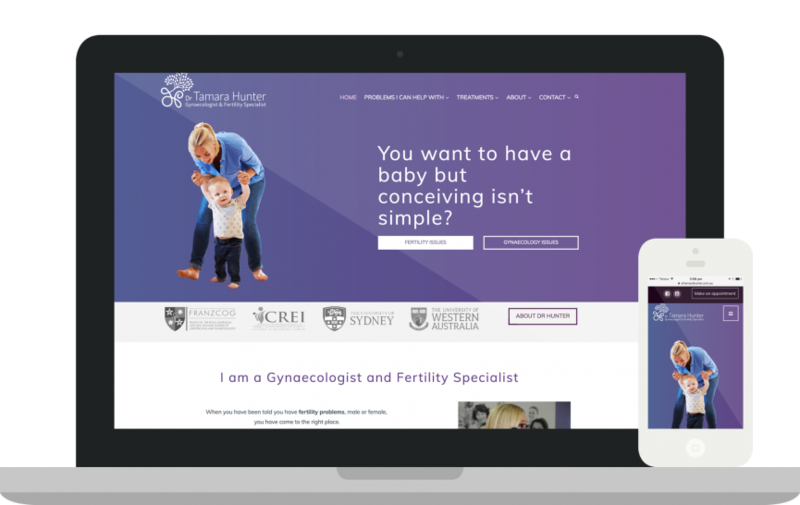 Working with a fertility specialist, we established that many patients do a Google search for “endometriosis” in regards to infertility. So we made sure the pages, written and designed around this condition, mirror the questions that people may enter in the Google search field. Making sure you have independent, properly structured and well written pages, on the conditions you know people will search for, is a simple but very effective first step. If you still have some cynical thoughts about patients telling you what they have based on a Google search…then take a moment to inspect what is really happening here. The cliche of patients who have asked “Dr Google” puts you at risk of dismissing a reality: we all use Google. Of course the large majority of users do not believe there is such a concept as Dr Google. They use the search engine to read pages written by your competitors and colleagues. And if that page provides the best answers to their questions, they aren’t going to Dr Google…they’re going to Dr [Enter The Name Of Your Biggest Competitor Here] straight away! So how can you provide “the best answers”? Correct me if I’m wrong, but was your first thought about medical accuracy? Great. It’s noble that you put this first, and very reassuring if we were to become your patient. However, being the medical expert that you are, you may forget about a few other qualities, your content can have, in order to perform well. Clarity is one of those qualities. If the article or page is written for your peer community, then chances are your patients won’t fully get it. They might have to do another search and they might find copy in plain English at DrEnterTheNameOfYourBiggestCompetitorHere.com.au. Which practice do you think they’ll go to? In this visual and digital era, we want content to be compelling. It doesn’t mean you present content on serious medical conditions on fluffy pages with flashing stars and dolphins around it. 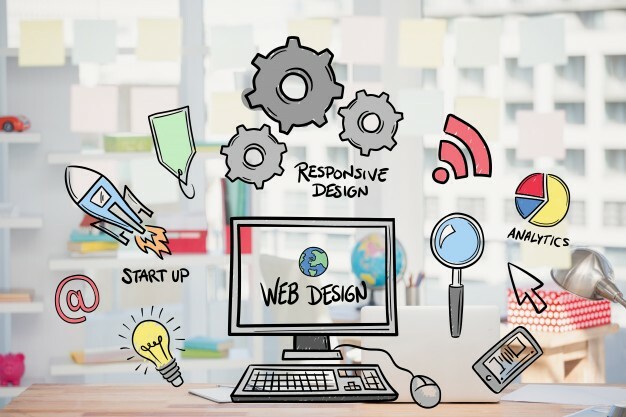 It means that you’re aware of contemporary web standards, graphic design trends and responsive design for smartphones and tablets. So the framework around your content (your website) matters. And finally, the use of video is another big driver of credibility and traffic. If your patients get to see you before you see them, it builds rapport. So using short, authentic videos in your blogs is a really great way to make your content marketing stand out, because it feels like the patient is already spending one-on-one time with you and getting valuable information. If you commit to looking at each of your website pages with the above in mind, and you’re willing to make intelligent choices about your service provider for this exciting journey, then you’ll see that you are in control of your practice’s business growth. If you have any further questions on the topic of medical content marketing, get in touch with the Digital Practice team!